GET YOUR FULLER'S GIFT CARDS TODAY! 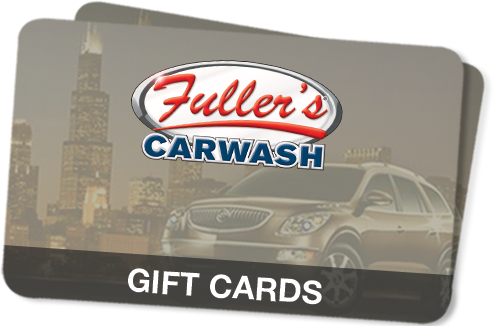 For over 60 years, Fuller's has been Chicagoland's finest carwash. We protect your investment so it can give you the long life you expect. From our automated express wash to the Full-Service Ultimate Wash, we guarantee you will drive home happy. Fuller's offers various detailing packages for your vehicle's interior and exterior. We use quality cleaners and polishes to bring out the beauty in automobiles of all shapes and sizes. Fuller's commitment to safety ensures that our preventive maintenance procedures will be completed thoroughly, so you don’t have to worry. Our maintenance experts work diligently to give you peace of mind behind the wheel. At Fuller's Lube Centers, we are dedicated to maintaining the reliability and safety of your automobile. Our highly trained technicians ensure a job done right, while our quick service gets you back on the road sooner. Your business can’t afford to shut down because of snow or ice. So we are always looking ahead. During the winter, we monitor storms, and our crews and equipment are on call 24/7 to manage whatever the weather brings. Save money on your next stop to Fullers. 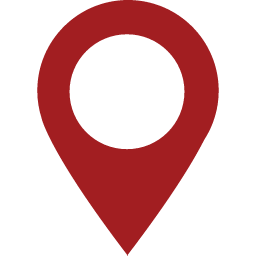 Check out our coupons you can use daily. 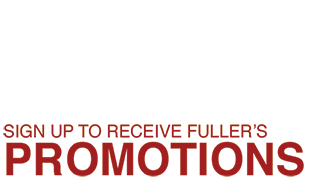 Select your coupon, print them off or send a coupon to your phone and head to your nearest Fullers! I went here the other day and the tire shine was out of service on the machine. They had someone out there hand shining everyone's tires! I didn't expect that. Good business. 5 stars every time. Clean, fast and consistent. Happy to see another location opening up in the Jefferson Park neighborhood.